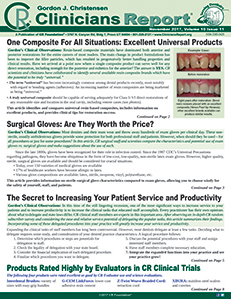 Surgical Gloves: Are They Worth the Price? • Gloves: Pathogenic Barrier Control! Anticoagulants: Are They Dental Friendly or Not? Addendum 2: Anticoagulants: Are They Dental Friendly or Not?